Most rules that apply to vehicles also apply to motorcyclists, in Florida. There are licenses to obtain and much of the same road rules to follow. In Florida, with the abundance of motorcycles, one must be vigilant when sharing the road. If you spot a motorcycle on the road you should give them extra space and know where they are at all times. And if you are driving a motorcycle and you are injured in an accident, contact a motorcycle accident attorney immediately. Lane splitting is not legal in Florida, but lane sharing is. This is when two motorcycles share a lane and drive side by side. They must be driving at the same or approximately the same rate of speed. First and foremost, Florida requires motorcyclists to be in full control of the vehicle while they are driving. This means that he must be sitting properly at all times. The motorcycle must also be equipped with a secure-permanent seat for the driver. He must be in moped position which is sitting as if straddling a horse, with one leg on either side of the motorcycle. The person must be facing forward, with both wheels on the ground. The driver must have both hands on the steering wheel, and not be carrying a package that would impede this. He is able to lift his leg from the footrests if needed. He must be sitting at all times, although the driver is able to rise from the seat to ensure careful driving. Unlike regular automobiles, Florida only requires motorcycles to have one functioning light. The motorcyclist must have a rear view mirror that can see at least 200 ft behind him. Florida does not require that motorcyclist passengers wear helmets. And the number of passengers that bike can carry varies, depending on the motorcycle’s equipment. For example, a standard motorcycle can typically seat two passengers. But if the motorcycle has a sidecar, it can seat more passengers. A passenger sitting behind the driver is knows as a ‘pillion passenger’. The passenger should not interfere with the conducting of the motorcycle when riding along. When Should You Hire A Lawyer During A Divorce? When facing a situation as delicate as a divorce the option of doing it yourself may pop up. It seems more economical but may end up costing you more in the long run. Not only can a divorce be monetarily more expensive when it is all said and done but it can also be nerve racking when going at it alone. Even a civil divorce can take a massive turn for the worst once in court. By leaving it to the professionals you are in a much better position to obtain all that you are entitled to. In addition you will avoid making costly mistakes. Even in a short marriage there are usually assets that will be divided as well as child custody to be addressed. A skilled divorce attorney should ensure that you will be receiving what is owed to you. Debts are also calculated and you don’t want to end up paying more then you should. Oh those sleepless nights of pondering what position you will be in after it’s all said and done. You can alleviate much of this stress by handing all your documents to a divorce attorney. Avoid picking an attorney that does not specialize in divorce. The experts will draft your Petition, supporting documents, financial affidavit, along with all the pertinent documents that are required. They will set the hearings including Mediation to try to settle the case to the benefit you as much as possible. If your case goes to trial a seasoned attorney will have to fight tooth and nail for you. By hiring a divorce attorney you can ensure that you will end up with an order in a timely fashion. 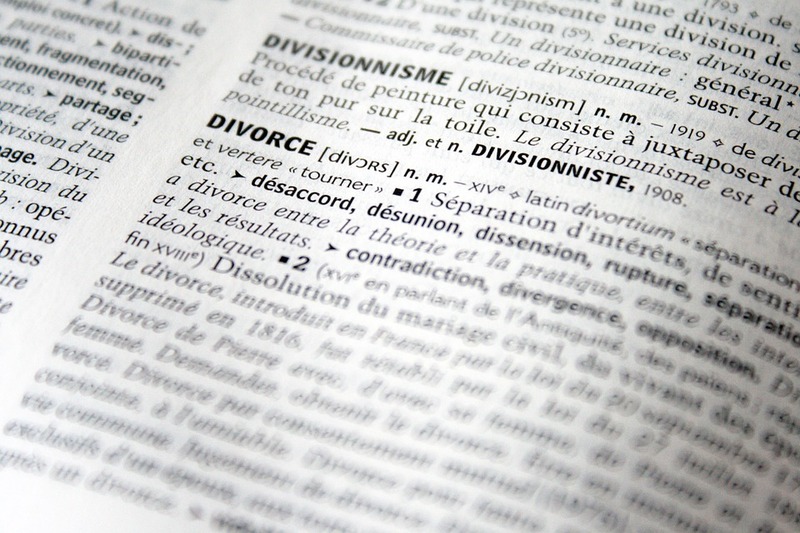 The divorce decree will explain in clear language where you stand as a divorcée and will not be riddled with mistakes, which will not be accepted by the courts or enforceable. How Does The Divorce Process Work In Florida? Divorce can be quite a simple and easy process when both parties mutually agree and no children are involved. In a situation such as this one, divorce can be as simple as filing a form. In Florida, a couple can file for divorce as long as one of the individuals has been a registered resident of the state for six months. In the case of the marriage being irretrievably broken, the court will aim to confirm that the marriage is indeed irretrievably broken. As long as both parties agree to the divorce, the court will easily proceed. However, it will not be this simple if a child is involved or if the divorce is not mutual. Under these circumstances, the court will order both parties to consult with a professional such as a marriage counselor, priest/rabbi, or someone qualified by the court. During this time, the court can draw the divorce out for up to 3 months to grant both parties enough time to reconcile. And in the case of a child being present, the court will take actions that are in the best interest of the child. Throughout this process, the court may determine that the marriage is not irretrievably broken and reject the divorce. If the divorce process is being drawn out, the court may determine appropriate orders for issues such as alimony, child support, etc. Another important thing to know about having a divorce with children involved is that both parties will be required to attend a parenting course. This will help the parents create a parenting plan, learn how to put the child’s interests first, and ensure the child is raised in a healthy environment. There is much more to divorce proceedings than this, and it is wise to read through the official Florida statute on this subject (provided above). 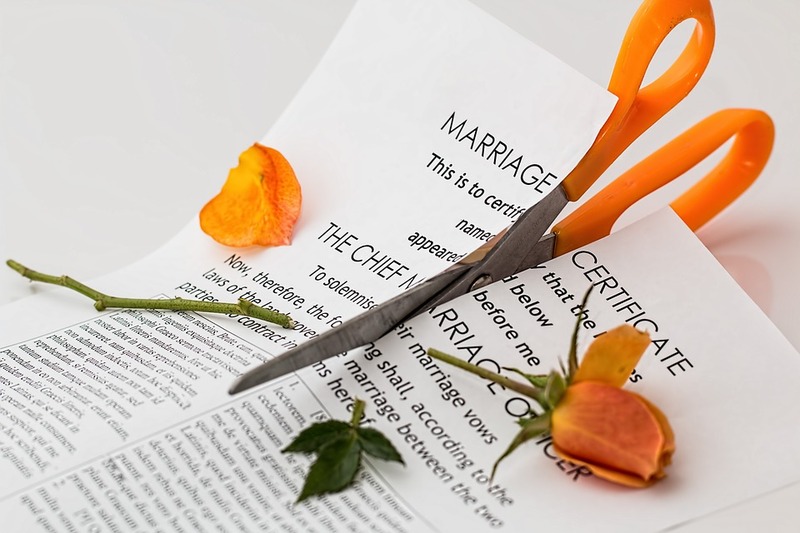 It isn’t necessary to hire a divorce attorney for a simple dissolution of marriage. But you will most certainly want to consult with one if the divorce is not mutual, there are children involved, or there are disputes about assets, obligations, and custody. 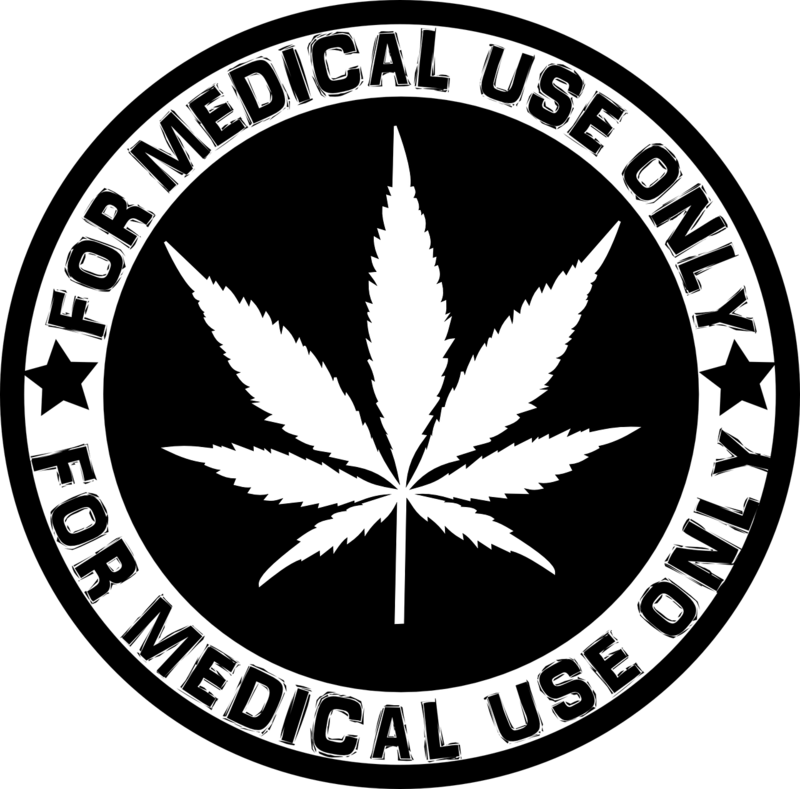 Consider contacting the law office of Mark McMann, P.A. for an experienced divorce attorney in Lakeland Florida. You can reach the office by calling (863)-393-9010 or visiting our website: www.mcmannlaw.com. How evidence is gathered is just as important as the evidence itself. A personal injury attorney will know the proper methods to gather supporting evidence, and how to handle it. If you do this on your own you risk tainting the evidence and ruining your case. Don’t take these kind of risks because they can prove to be expensive. 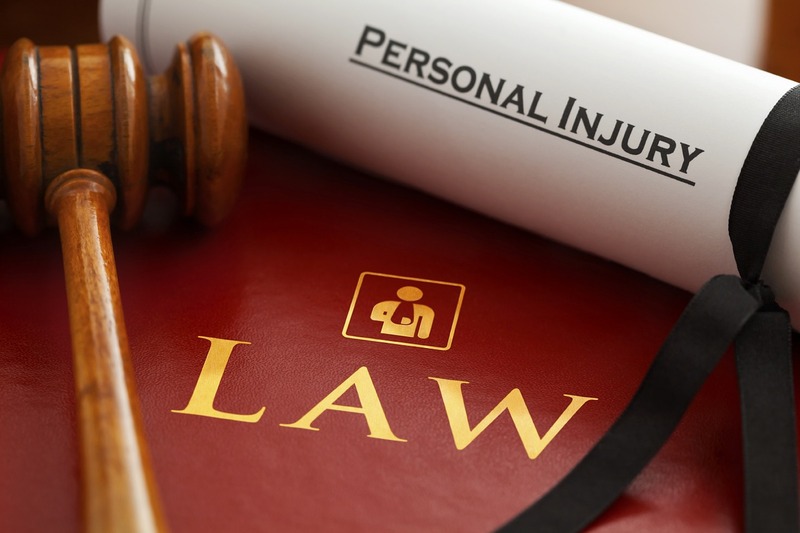 There is a special legal process for personal injury claims, and personal injury attorneys know this process better than anyone. From denying claims to proposing higher ones, its helpful to hire an attorney. They aren’t tricked into making decisions that will affect your case. Whats even more helpful is hiring an experienced P.I. attorney. They can see right through scare-tactics the opposition will use. Many people are hesitant to go after maximum compensation, or they don’t realize what maximum compensation is. Its important to know that once you reach a settlement, there is no going back. So if you accept a low amount, you will not be able to get any compensation if something goes wrong in the future. This is particularly important for injuries because there is no telling what the effect will be on your body in the future. The law is clear on determining fault in most automobile accidents, however it can be difficult to assign fault in a motorcycle accident. 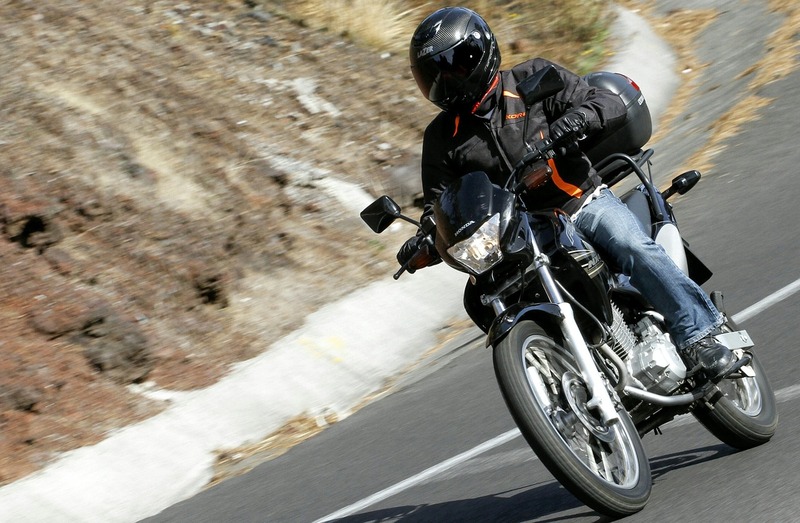 It is a fact that approximately 2/3rds of all motorcycle accidents are the other driver’s fault. With this in mind, it is important to seek legal representation immediately after a motorcycle accident. 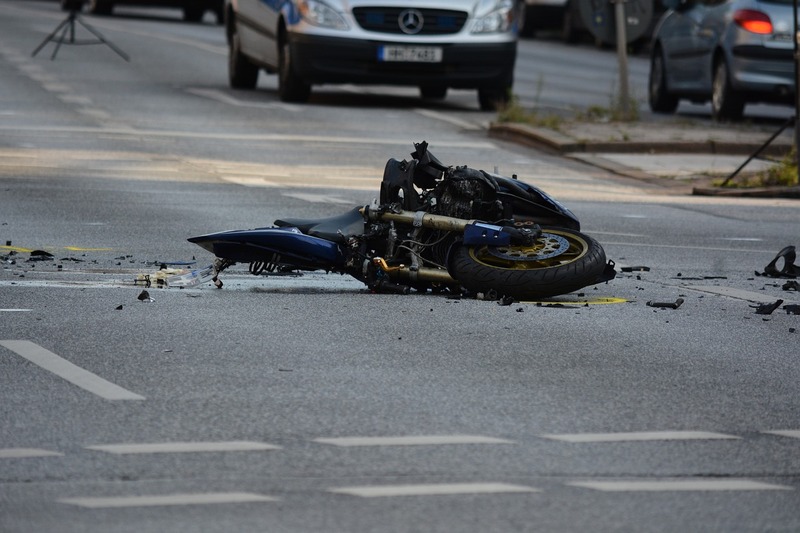 Considering the fact that motorcycle drivers are much more susceptible to serious damage (bodily, vehicle, mental), there is a great chance that the motorcycle driver’s loss is greater in an accident. When this is the other driver’s fault you are entitled to compensation. After all, we must share the roadways. This means taking precautions and paying for the damages we cause others. Finding a great motorcycle accident attorney can be challenging, but when you find one you will be glad you did. 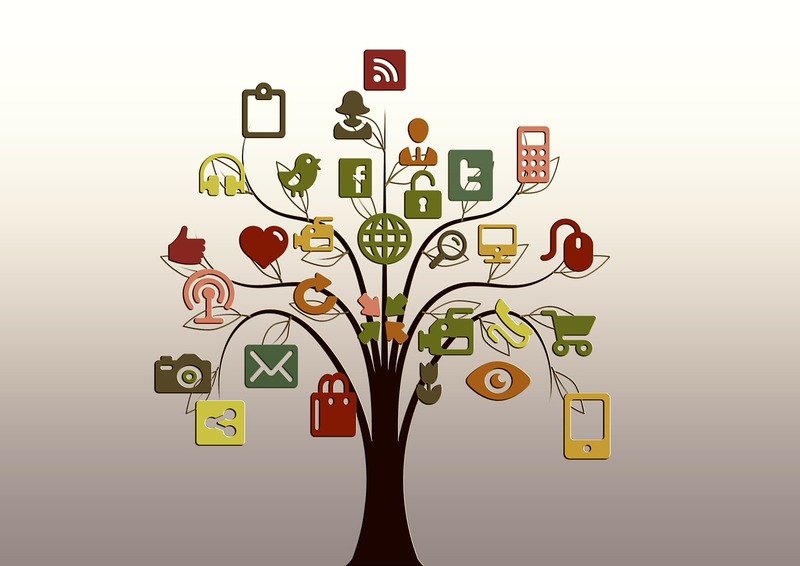 They can provide you with detailed steps to take in order to protect your legal rights. This can be anything from medical facility recommendations all the way to auto-repair shops. Mark McMann, P.A. in Lakeland FL is an experienced motorcycle accident lawyer that can help you on each step of the way. Remember that it is every driver’s duty to take precautions when driving. When a driver makes a careless mistake, they are responsible for the damages they cause. Protect your legal rights as a driver and an American and contact a motorcycle accident attorney if you have been in a wreck.